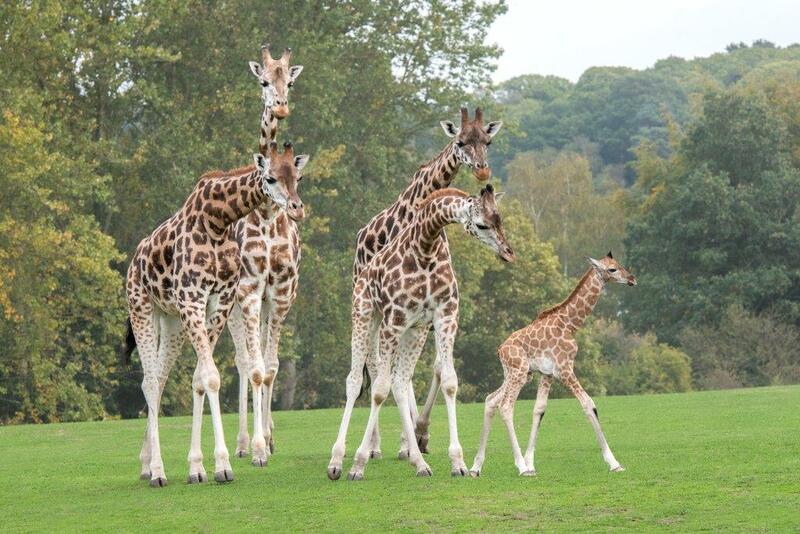 Keepers at West Midland Safari Park are celebrating the birth of a male Rothschild’s giraffe. The new arrival was born on Wednesday 3 October to second-time mum, Arusha and will join an existing herd of six females and four males at the park, including seven-year-old dad Rufus. Standing six-foot-tall, the leggy yet to be named youngster already weighs in at a hefty 58 kilograms (nearly 10 stone) but managed to find his feet and stand at just an hour after birth. Angela Potter, Head of Wildlife at the Park, said: “The Wildlife Team are thrilled with our beautiful new arrival. It has been lovely to see the reactions of the other members of the herd, who have been interacting with him from day one. Giraffes are listed as ‘Vulnerable’ in the wild by the International Union for the Conservation of Nature (IUCN) and are already extinct in seven African countries. 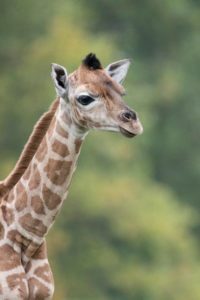 Any birth is fantastic news for the longevity of this majestic species and the conservation work carried out by the Giraffe Conservation Foundation (GCF), who the Park supported earlier this year during its Giraffe Week.